Swart River. Tvl. Acmaecdera decemguttata. Devule Zimbabwe. Acmaecdera grata. ssp. Kamajab Namibia. 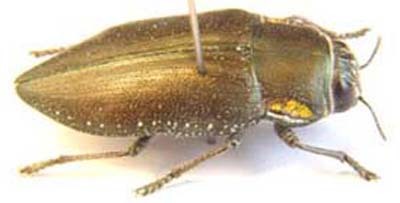 Acmaecdera grata. ssp. Black Rock. Northern Cape. 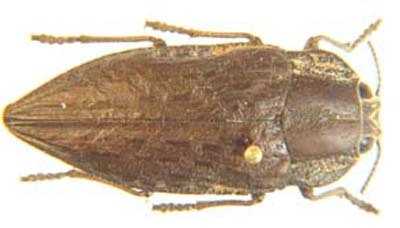 Acmaeodera hessei. Black Rock. Northern Cape. 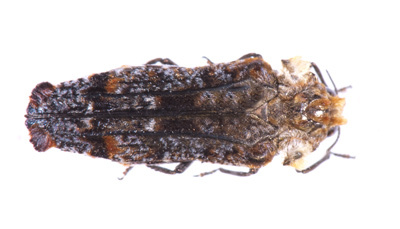 Acmaeodera signifera. Waterberg. Namibia. Agelia petelii. ssp.